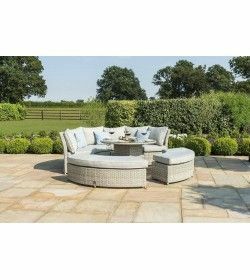 Then you should definitely consider getting in touch with the leading online store to bring to you the most sophisticated yet relaxing sofas for you. We bring to you the pretty furniture pieces which will absolutely bring that royal feel to your beautiful green lawns and complement its style. 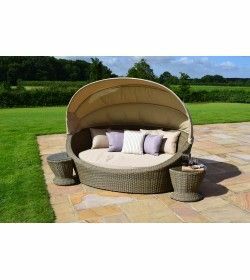 You can get hold of the Rattan Sun loungers that are extremely relaxing and perfect for your outdoor space. Does that already sound interesting and intriguing? Read on to know what beautiful packages we have for you! You must be looking for sofa sets that are very relaxing yet smartly designed which utilize your space to the fullest. Our designers are very experienced in this field and have been designing the most beautiful furniture pieces for you and your beautiful home. They have the best idea which kinds of home spaces and outdoor spaces people have. They have kept in mind all those ideas and have designed the most beautiful set of furniture for you. 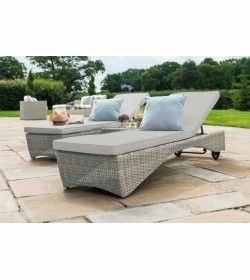 If you are looking for mellow ones which will go with the theme of your house, look no further than https://www.gardenfurniturespain.com/rattan-daybeds-sun-loungers to solve all your needs. 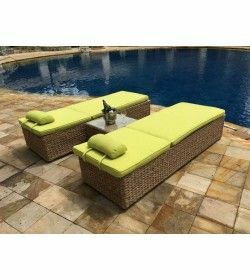 If you are looking for something very royal that will bring that extra touch of sophistication to your lawn Or in the pool https://www.gardenfurniturespain.com/ledge-lounger then we have it all. 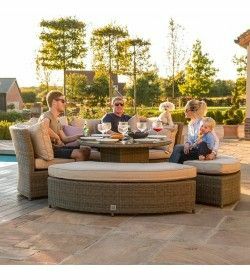 Get the most beautiful luxury rattan sun loungers from us which will surely take you and your guests by surprise. There are a thousand satisfied customers in our record and we thrive to do more. 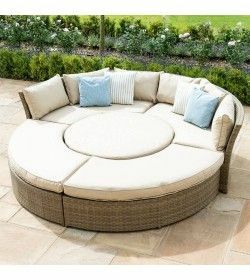 You can get various kinds of designs of outdoor rattan daybeds at affordable prices. But one thing we never compromise on is the top-notch quality of the furniture so that last a lifetime!